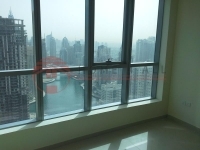 Bay Central West tower 2 bedroom apartment with an amazing View available for sale. The apartment benefits from being on a hight floor and right on the water front so you really feel that you are part of Marina. Company Profile: Alliance Real Estate is an established RERA ( Dubai Land Department ) approved agency with immense experience in the Dubai property market. We choose to continue to uphold our vision of being a different Real Estate Agency, as reflected in the aspects of customer relations, services and most importantly, our people. Different approach clearly manifests in the range of services we offer, among many, we offer Sales, Leasing, mortgage solutions, interior design and fit-out and other furniture supply services, through our affiliates at Parasol Furniture. 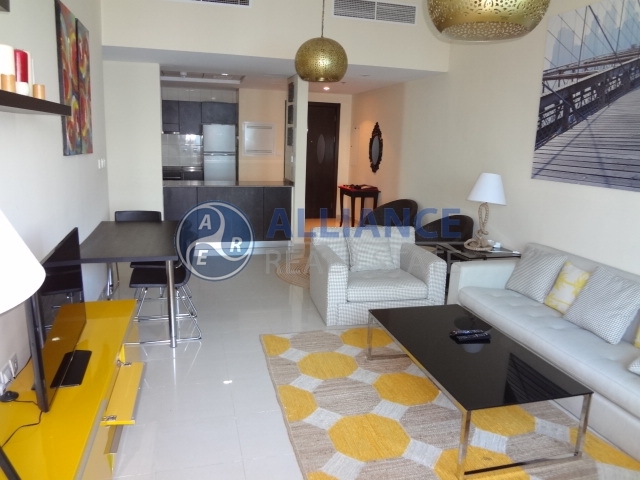 At Alliance Real Estate, our integrated approach you can be confident that our Real Estate Specialists will deliver you vast qualified Your transition into the your property investment will be fast, smooth and effortless.